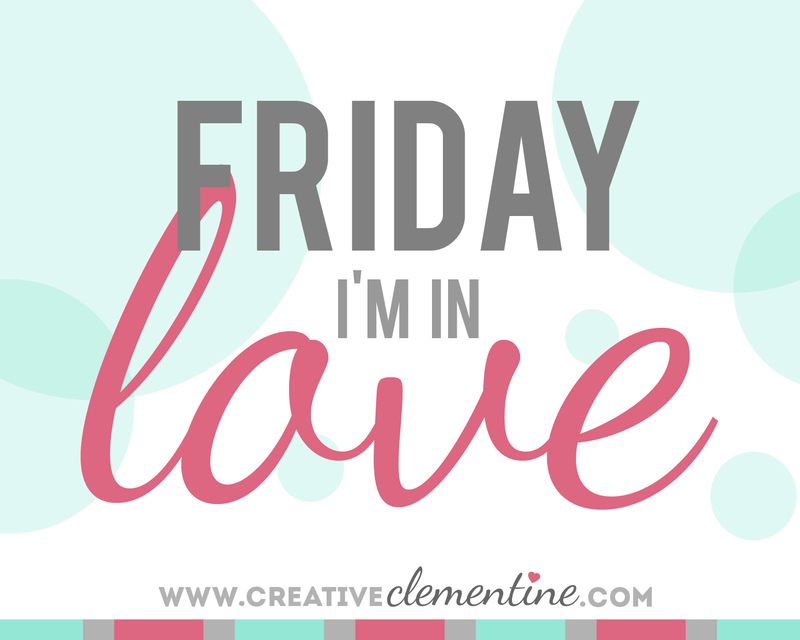 Today's Friday Love feature is a short and sweet shout out to a shop so cute I want to put it in my pocket for safe keeping. Ladies and gentlemen, I'm in love with Queenie's Cards. How frikkin adorable are these designs?! If you want to know a bit more about Queenie, the lovely Michelle over at thunderpeep did a great blog hop feature with QC back in the summer and you can read that post right here.